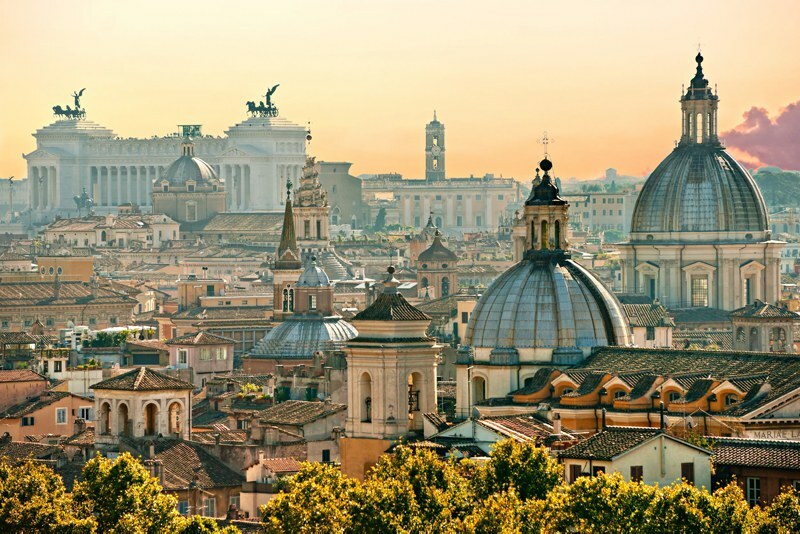 Birthplace of the worlds most influential and ancient civilisation, Rome is a city immersed in rich history and culture. Over time Rome has managed to adopt cultures, religions and artists from all over the world, providing it with a unique and unparalleled background. Glorious iconic architecture fills the city, with worldly appreciated landmarks such as the Colosseum, the Pantheon, Trevi fountain and the Vatican to name a few! Unravel our wonderful villas in Italy. 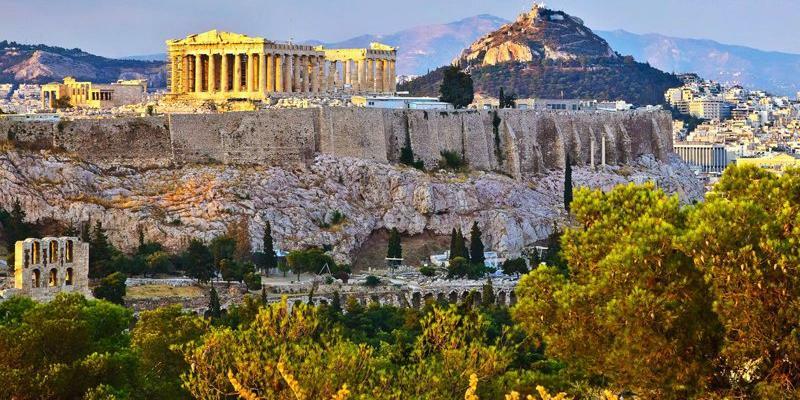 A city filled with many treasured ruins of Ancient Greece, Athens provides a glimpse into one of the most significant and influential civilisations of all time. Imagine the many discussions held within the Parthenon, the birthplace of democracy and philosophy, or the epic sporting rivalries that took place in the original Olympic stadium. The culture and history surrounding Ancient Greece remains to be one of the most compelling still in existence, making it one of the most visited destinations for history lovers from all over the world. See our charming villas in Greece. Undoubtedly, Berlin is home to one of the most devastating and fascinating histories of the modern age. Despite a storied past dating back centuries, many still find themselves delving primarily into the tragic history of WWII, uncovering tales of the city's transformation under Nazi rule and how it developed and reformed post-war with structures such as the Berlin Wall. 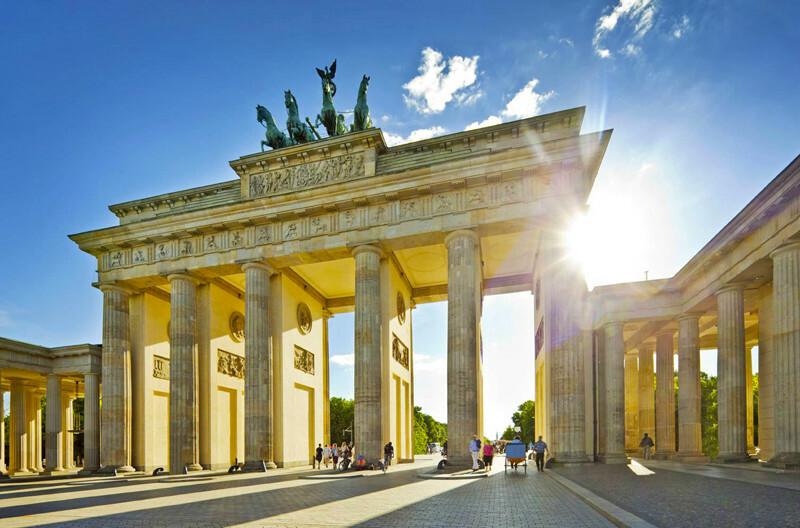 Whilst there is a wealth of historical endeavours to be explored, Berlin is now considered one of the Europes most vibrant and exciting cities to visit. When venturing into Marrakech's central sqaure, Djemaa el Fna, you will soon find yourself immersed in a traditional way of life untouched for centuries. Explore the city's maze of souks and mosques, or marvel at the intricate designs of the many marvellous palaces it plays host to. 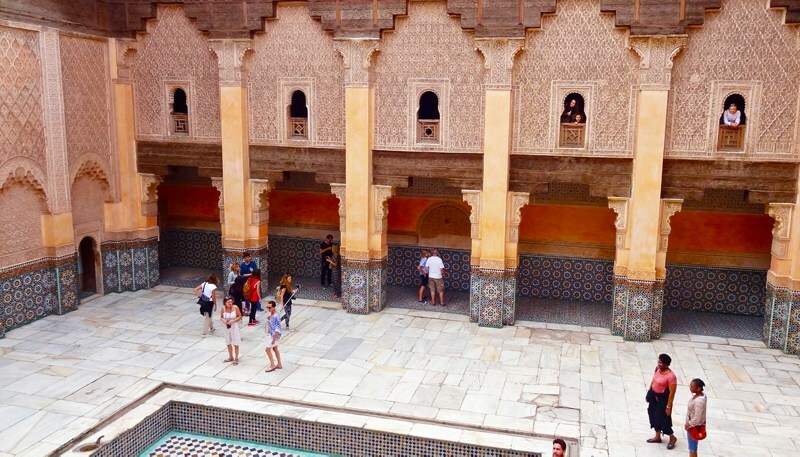 The city's Ancient towns seemed untouched and unruined, with absolutely no trace of modern input, making Marrakech one of the Middle-Easts most interesting cities to visit. Considered to be one of the most beautiful and culturally rich cities in all of Europe, Florence is overflowing in art history. 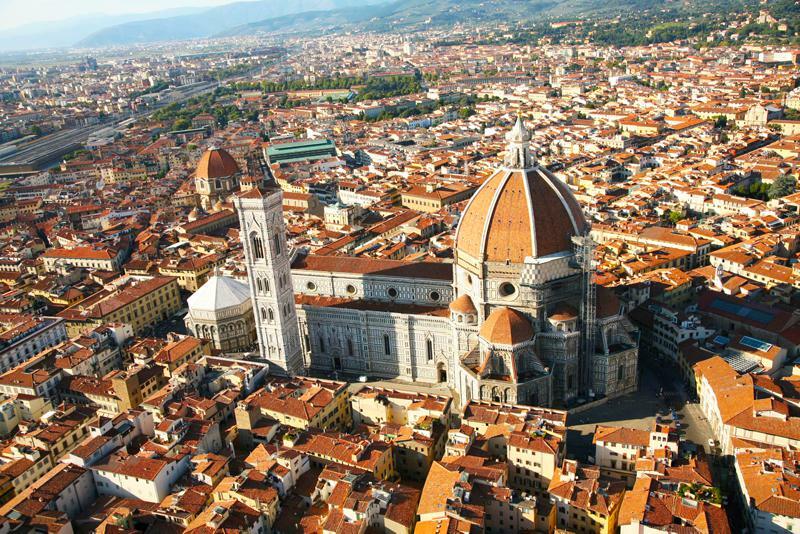 With an abundance of famous art living within the walls of it's many cathedrals and world-renowned museums, such as the Duomo and the Uffizi gallery, showcasing work by Botticelli and Michelangelo to name a few. Visiting Florence gifts the opportunity to bask in a brilliant collection of historic structures that have survived since the Roman age, whilst still absorbing a charming and very authentic modern Italian culture, one that simmers through its city's streets day and night. Portugal's vibrant capital city remains a popular destination for history lovers through its incredibly mixed cultural heritage. 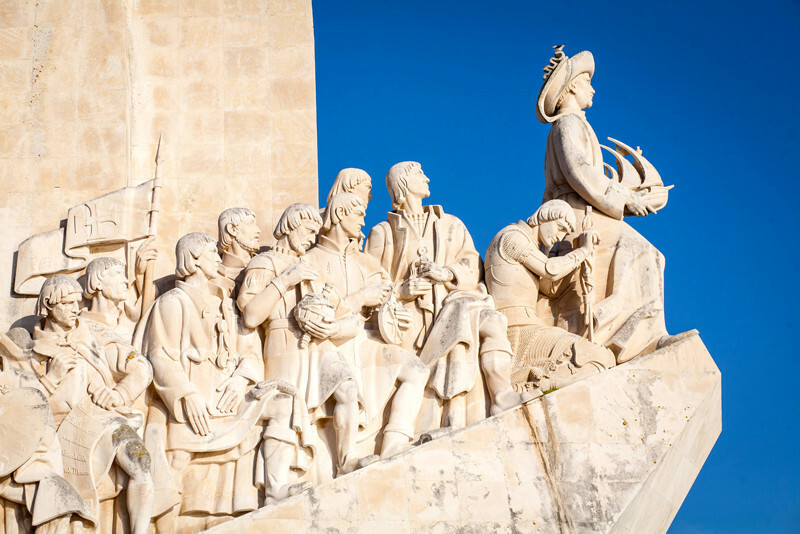 With the Celts, the Romans and the Moors all leaving their mark, Lisbon is a city that embodies a collection of diverse ideas and cultures, still to this day. Lisbon's town squares and intimate alleyways illustrate this, with an eclectic blend of traditional architecture and contemporary culture on show. Visit the grandiose Palácio Nacional da Ajuda, the stunning Padrao dos Descobrimentos and the brilliant Bairro Alto district to experience just a snippet of this city's cultural and historical charms. See our fantastic villas in Portugal. 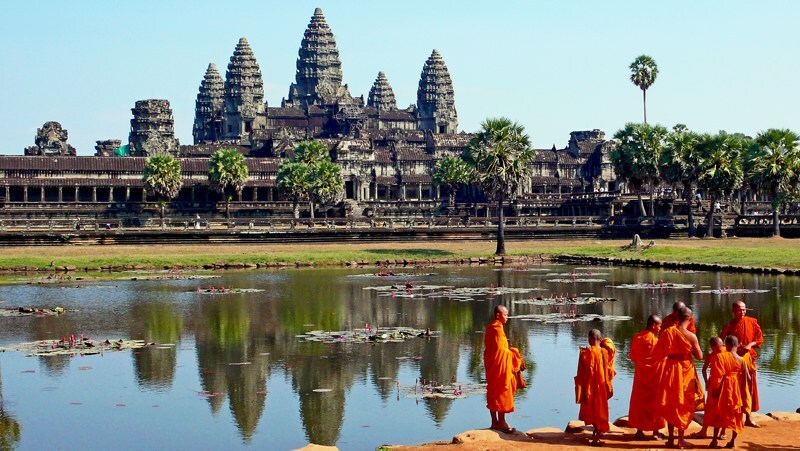 Angkor continues to be one of the most important and most breathtaking archaeological sites in South-East Asia. Home to the incredible temples of Angkor Wat, which has maintained its form since the 12th Century, remaining the best example of Khmer architecture. The Ancient city was once the centre of the Khmer empire that ruled most of South East Asia, rich in cultural significance and history making it one of the most popular historical sites of our time. Step back in time when visiting the wondrous and awe inspiring archaeological sites that reside within Egypt. 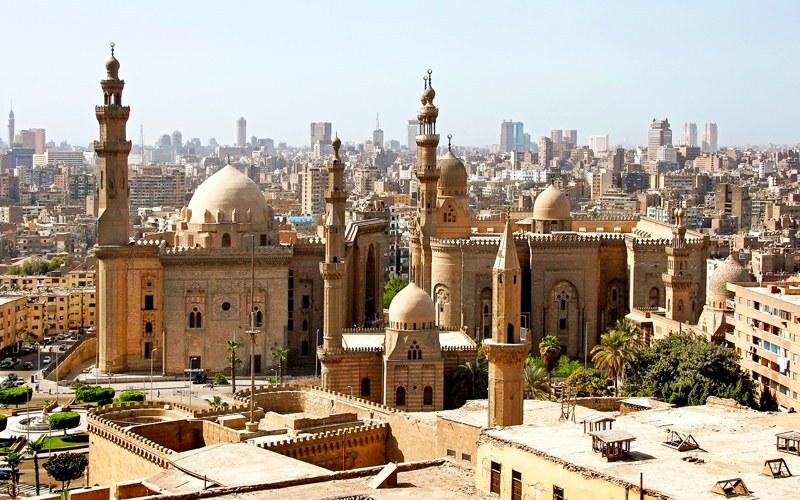 Having played host to a variety of cultures and peoples throughout history, Egypt is, without doubt, one of the most culturally rich countries in the world. Bask in the presence of the massive stone structures of the Great Pyramids and the Sphinx in Giza, or explore the treasures of Tutankhamen in Cairo's Museum. What historical destination do you most want to visit! ?